Months after the war with Borland and his vicious were brood, Kirk and Morris are experiencing curious aftereffects. They’re stronger, faster, and no longer vulnerable to the sharp sting of silver. Book 2 of “Breeds.” Contains violence and language. And finally Barnes and Nobles! 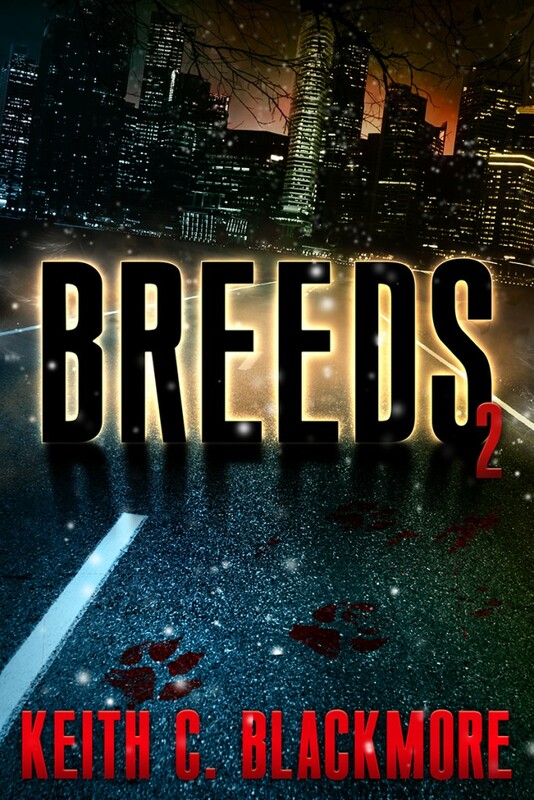 When will Breeds 2 be available/on sale on audio book? Will a 3rd book be in the works? Breeds hooked me first but I just finished the Mountain Man series. You got me and I need more wolves! Book 3 is with the editor now…. You have no idea how happy that makes me. You’re great! One of my favorites!!! I just finished Breeds series and hoping the tease about Alvin at the end means there will be a Breeds 4. It’s pretty infrequent to find anything new and interesting in the were genre these days that isn’t tainted with romance/ vampires. I’ll be keeping an eye out and fingers crossed!